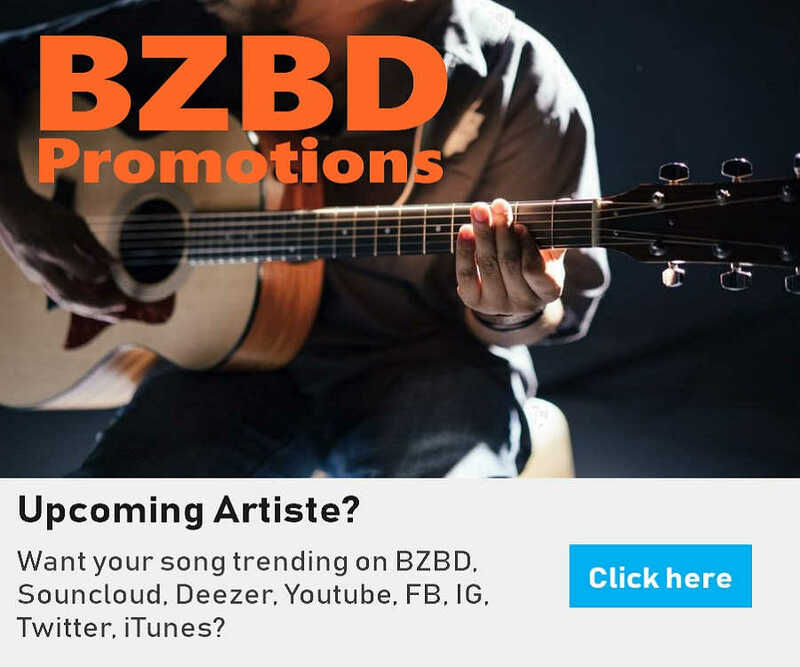 Fans of MAVIN super diva Tiwa Savage have been drooling over the new music video Tiwa's Vibe released by Tiwa on Tuesday July 17th. The red hot video was directed by Clarence Peters, and should be breaking music charts across Nigeria and Africa in no time. 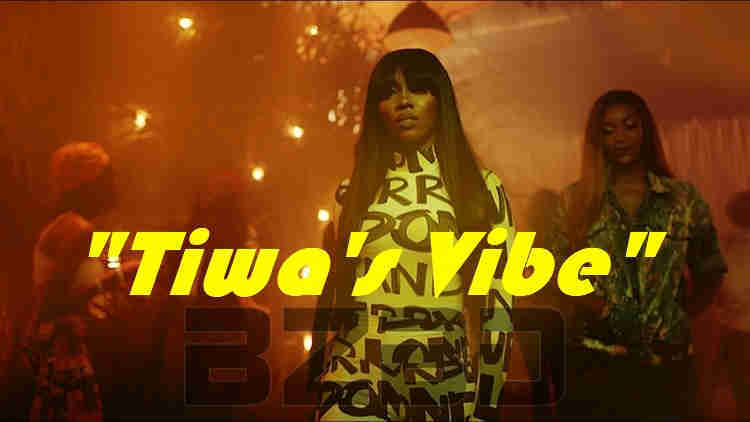 Fans of MAVIN super diva Tiwa Savage have been drooling over the new music video 'Tiwa's Vibe' released by Tiwa.